Drawing Salve - ​Puremedy’s Extra Drawing Black Salve is a traditional herbal salve formulated with the extra drawing power of bloodroot to remove splinters and other foreign debris from the skin. Herbs, plants, roots and tree extracts like those found in this salve have been used by indigenous cultures for thousands of years for various ailments. As a note, our formula does not include zinc chloride. ​Aloe Plant - Growing up, we grew aloe and my mom always used it on anything that went on with our skin, namely sunburns or cuts and scrapes. I have found aloe to be amazing for gut health as well. I buy George's aloe to add to my smoothies. I keep an aloe plant on hand for soothing any disruption in healthy skin! Just cut some off, and slice the leaf in half lengthwise and scoop the gel out and apply to skin. ​Peppermint Essential Oil - This oil has saved us many times during the night when digestion is disrupted and our stomach is upset. Add a couple of drops to the tummy or take it internally. I like to inhale this as well for extra energy! Panaway Essential Oil - ​​Whenever my kids experience minor pain, they ask for me to apply Panaway and Copaiba. I use these to all the time. Apply Panaway first followed by Copaiba. Copaiba can be taken internally as it is very high in beta-caryophyllene, you can look this cannabinoid up to see its amazing ways it supports the body. Copaiba - one of the world's most powerful anti-inflammatory agents. Can be used internally or externally! ​Lavender Essential Oil- Promotes restful sleep. I like to make a spray in a small glass spray bottle. I use Thayer's Witch Hazel, aloe based and add twenty or so drops of lavender and spray it on my pillow before bed. I also apply to my feet for restful sleep. This is lovely when diffused for relaxation. Purification Essential Oil - ​This is what my kids come to me asking for when they experience minor itching due to bug bites. I also make a spray of this in a glass spray bottle to avoid bug bites. I use Thayer's Witch Hazel and add 25 drop of Purification. Apply every couple hours. ​Frankincense Essential Oil - One of the three gifts brought to the stable when Jesus was born. 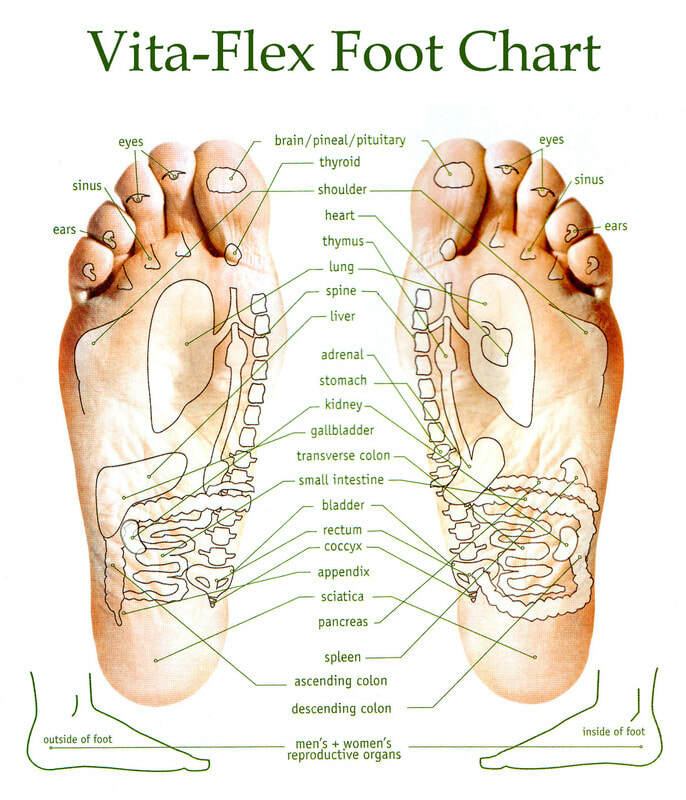 It is known to be useful for anything and supports all systems of the body. I take 3 drops per day internally and use if to diffuse for emotional and spiritual support. 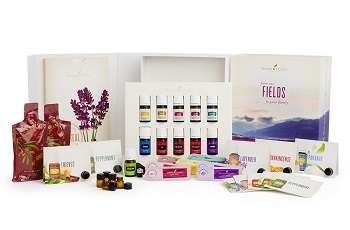 ​I choose Young Living oils because they are therapeutic and pure essential oils. Young Living has their own farms around the world and has a seed to seal guarantee meaning they oversee the growth of the plants used in their oils, they distill their oils and they bottle them so that no compromise or adulteration is possible. 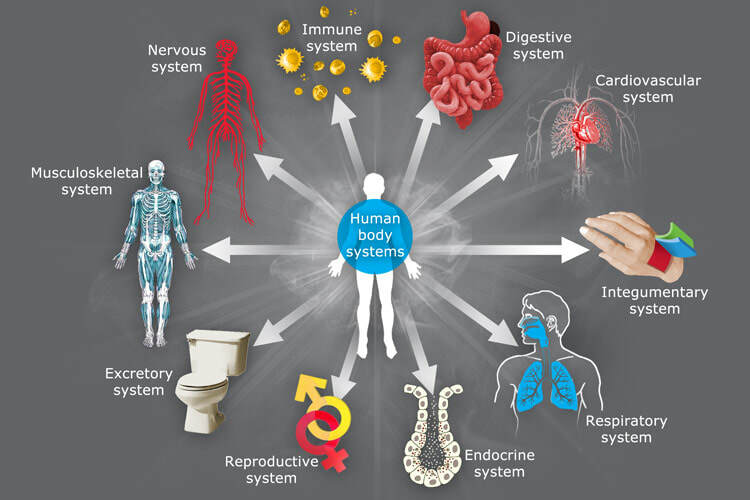 Essential oils are the immune system of the plant and have medicinal properties. I have seen the magic of these oils time and time again and they have made my life so much simpler since I started using them. I very highly recommend Young Living! Their oils can be used internally, on the skin or diffused. Very few oils can be taken internally, so please make sure the brand you use is safe if you ever choose to use them in this way. Always make sure the oil you use is 100% pure essential oils, as companies are allowed to use the word 'pure' as long as the bottle contains 5% pure oil. 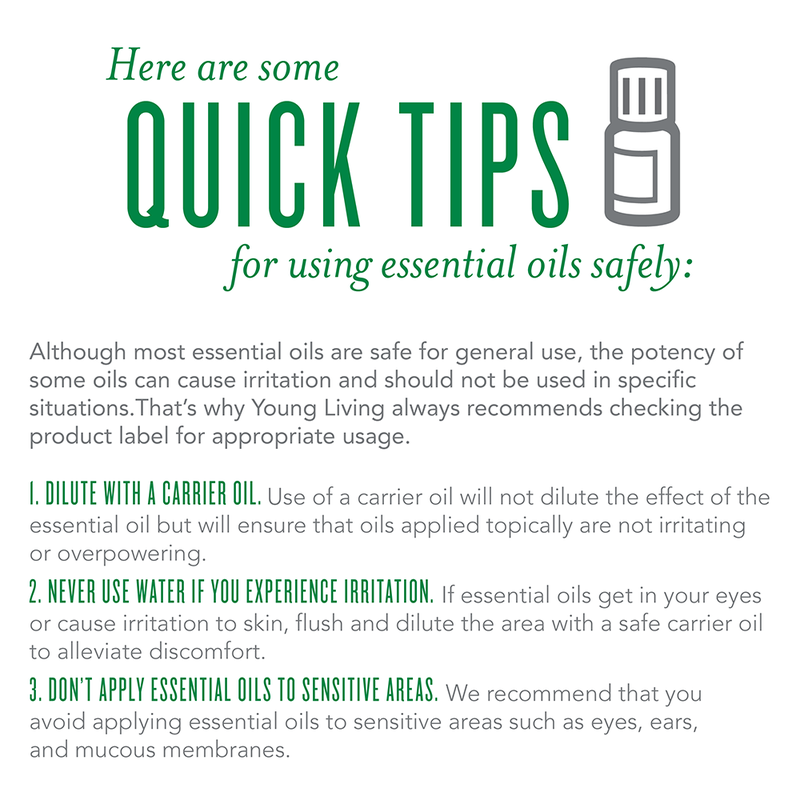 Young Living oils contain nothing but the pure oil that is stated on the bottle. Not all oils are created equally! If you have interest in purchasing the oils, Young Living offers the option to purchase their products retail or wholesale. Wholesale is 24% below retail and the lifetime membership is only a one-time fee of $40 plus shipping and handling. In order to set up your account, you need a referring member. It takes about 5 minutes to set up an account and I can walk you through the process. Please PM me on FB or text me at 253.335.7592 to set up a time. You can also get a deep discount if you get a starter kit which includes the diffuser, your wholesale membership AND 11 oils, including the ones I've discussed today with the exception of Oregano oil which you can order separately.